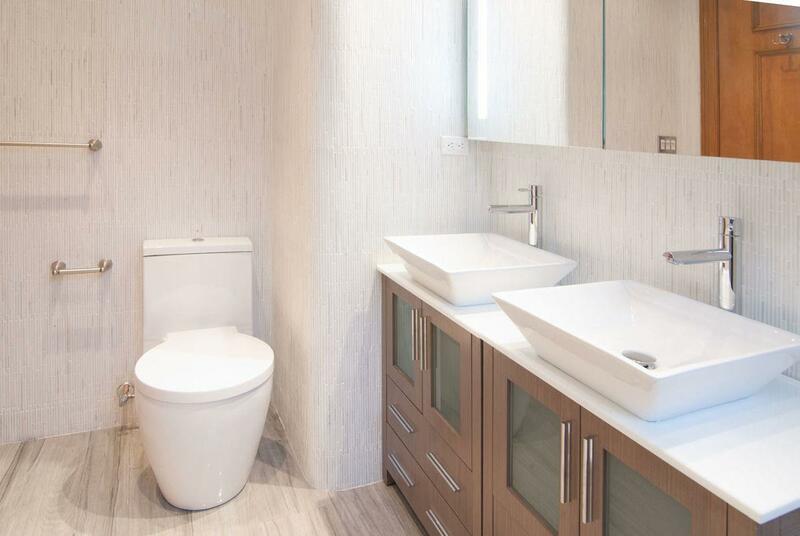 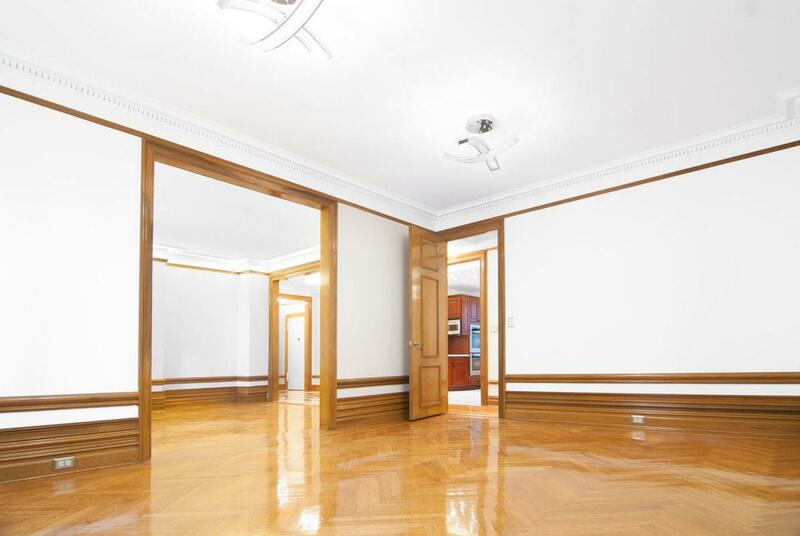 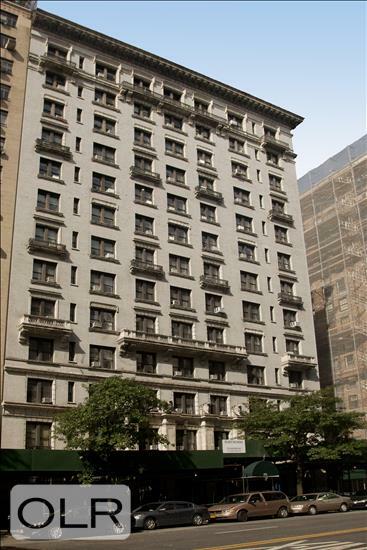 Simply spectacular 3 bedroom / 3 bathroom luxury residence with complete Astor renovation. 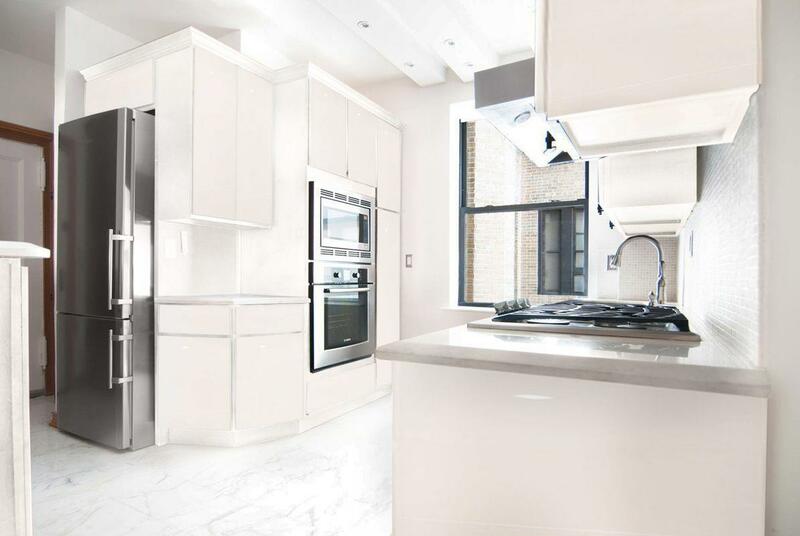 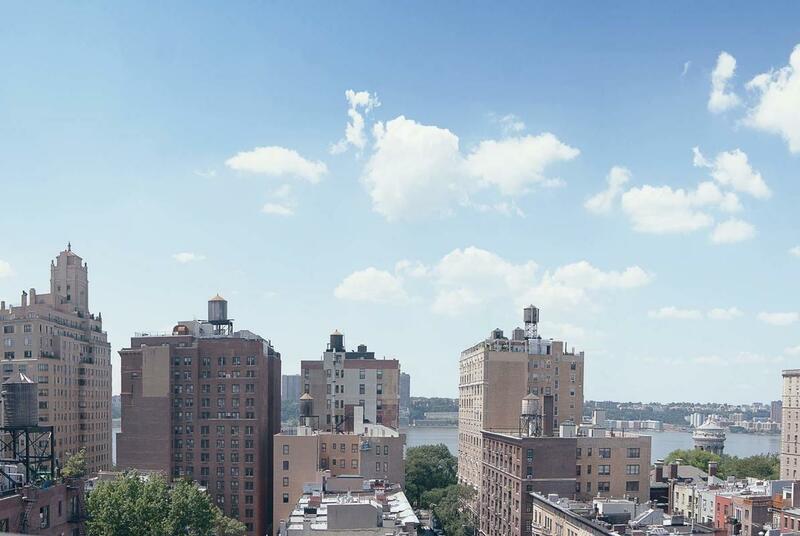 Gorgeous high floor Hudson River sunset views, State-of-the-art kitchen, custom Super White Italian Calacata matched floors, counter-tops, and windowsills. 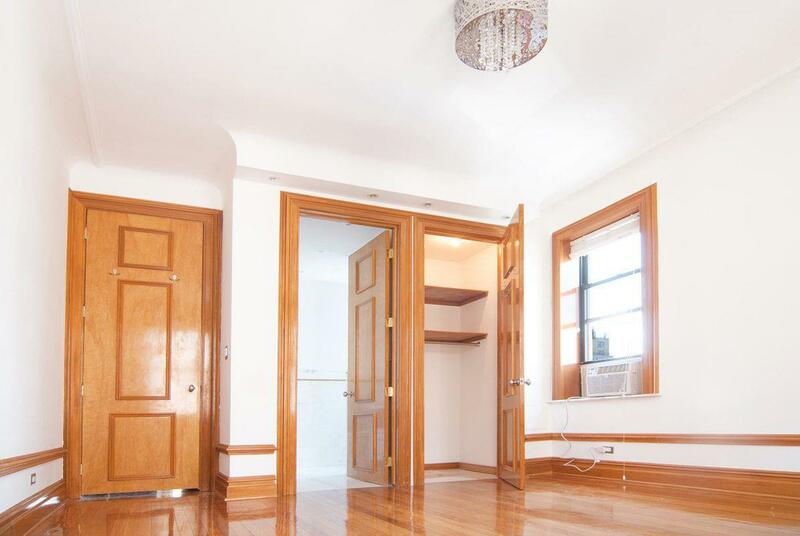 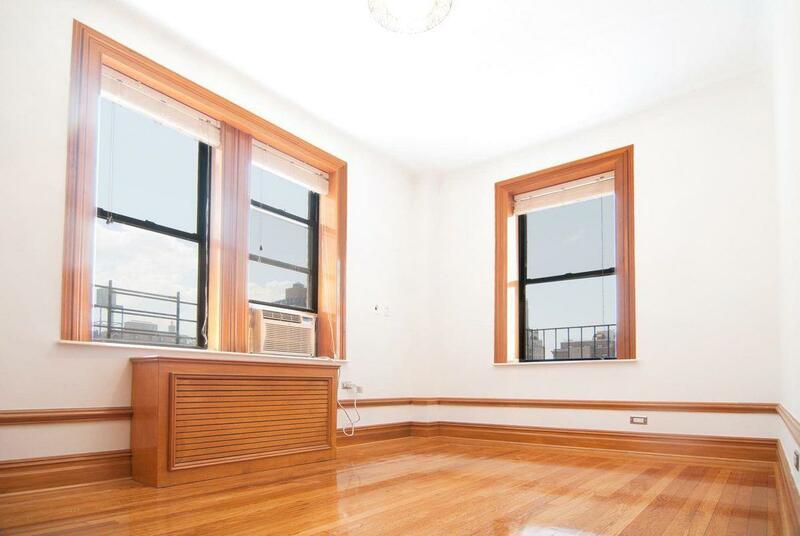 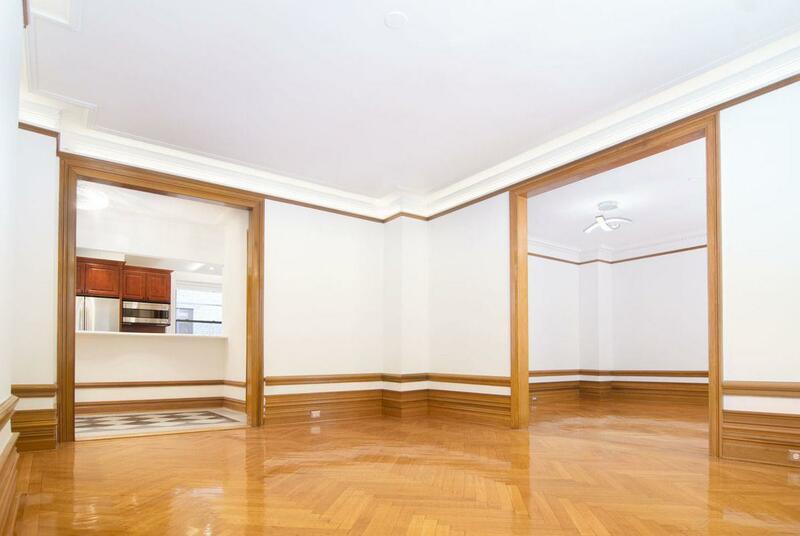 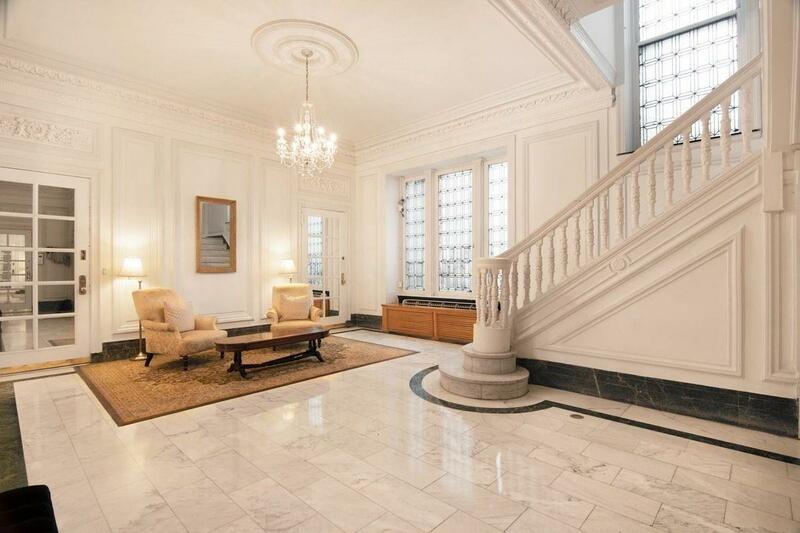 Original beautifully refinished oak herringbone floors throughout the apartment, double insulated thermos Crystal windows, custom Calacata bathrooms, restored original moldings, formal foyer entry, and lots of closet space.